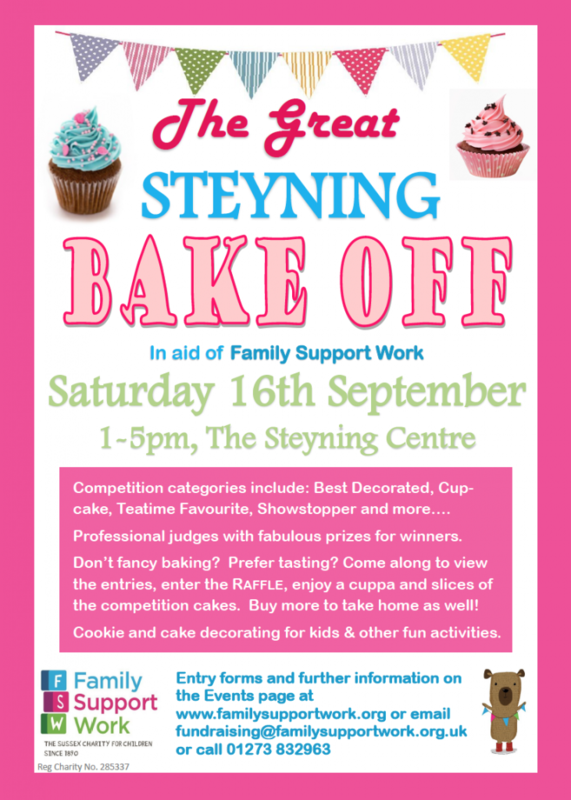 Get those secret family recipes in action and bring along your delicious home-made cakes or speciality bread for the first Steyning Food Festival Bake Off in aid of FSW! ‘Showstopper’ with the theme of ‘Harvest’. We have some exceptional professional judges and prizes for the winners. Don’t fancy baking? Make it a party afternoon, come along to view the entries, enjoy a cup of tea and slices of the competition cakes, which will be sold to raise funds, once the judging has taken place. Buy more to take home as well! 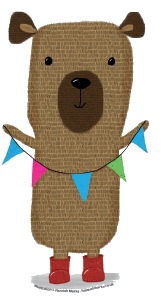 There will also be a tombola, cookie / cake decorating for kids and other activities. Click here for entry forms and rules.